As an educator, few things will have a bigger impact on your effectiveness than getting those you are responsible for to buy in to your ideas and your cause, and to believe what they do matters. Three leadership principles – engage, enable, energize – lead to astonishing results. 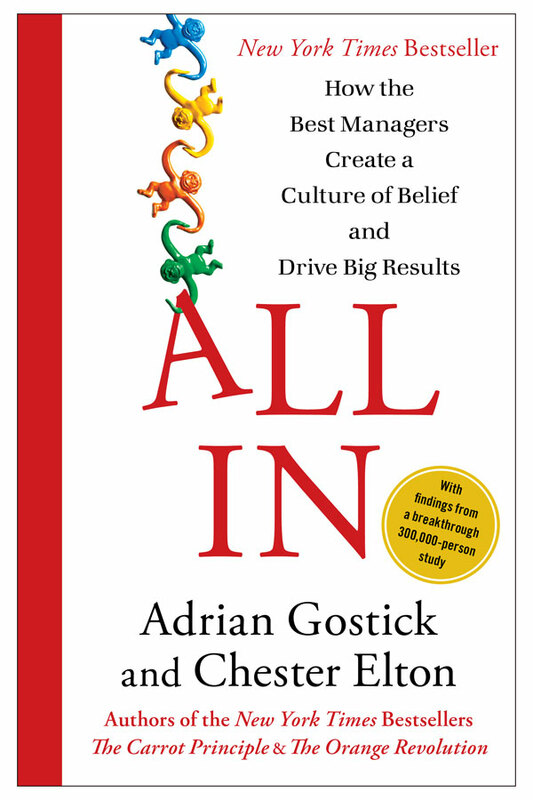 The authors present a simple seven-step road map for creating a culture of belief: define a burning platform; create a customer focus; develop agility; share everything; partner with your talent; root for each other; and establish clear accountability. Delving into specific how-tos for each step, they share eye-opening stories of exceptional leaders in action, vividly depicting how these powerful methods can be implemented. Wisdom, humor, curiosity, and sharp insights have brought millions of readers to the author’s New York Times column and his previous bestsellers. 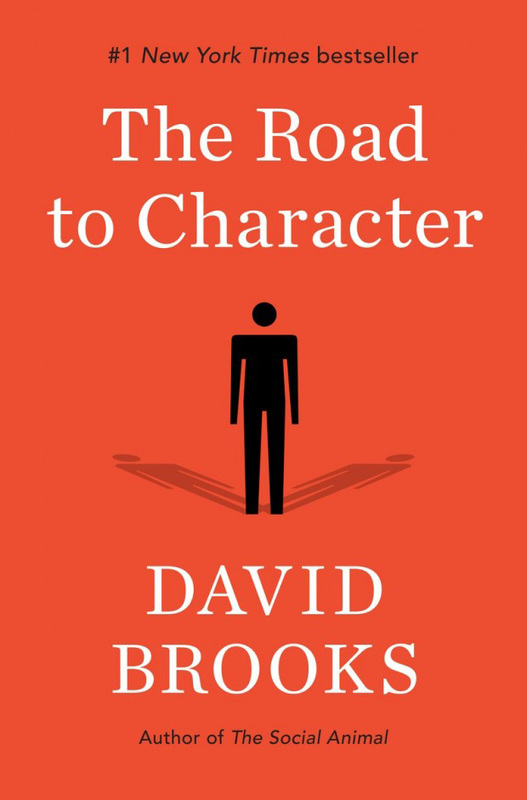 Now, in The Road to Character, David Brooks focuses on the deeper values that should inform our lives. 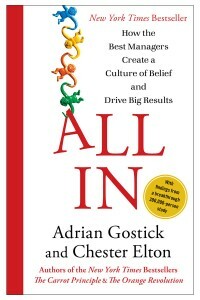 Responding to what he calls the culture of the Big Me, which emphasizes external success, he challenges us to rebalance the scales between our “résumé virtues” – achieving wealth, fame, and status – and our “eulogy virtues,” those that exist at the core of our being: kindness, bravery, honesty, or faithfulness, focusing on what kind of relationships we have formed. 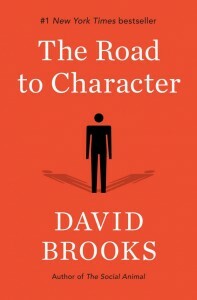 Blending psychology, politics, spirituality, and confessional, The Road to Character encourages us build rich inner lives marked by humility and moral depth. 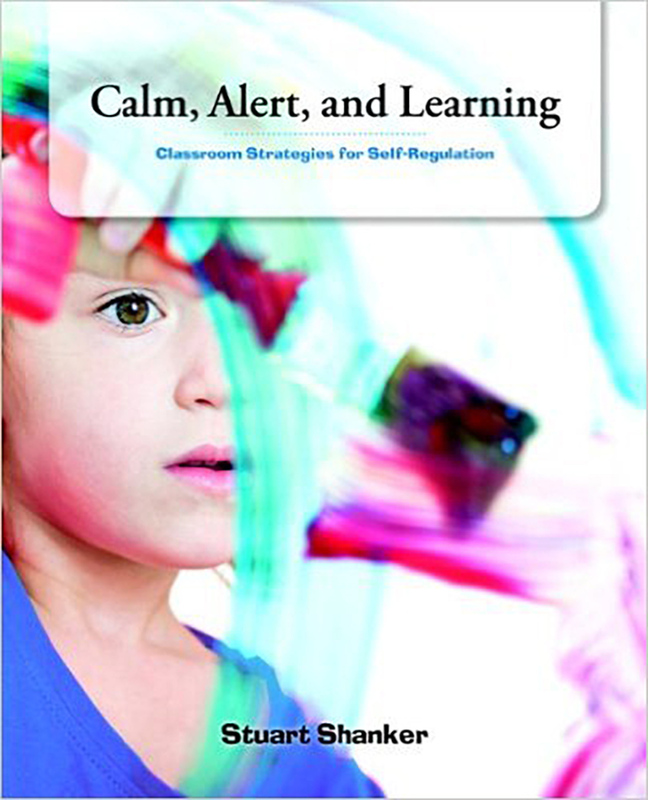 Recent research tells us that one of the keys to student success is self-regulation – the ability to monitor and modify emotions, to focus or shift attention, to control impulses, to tolerate frustration or delay gratification. But can a child’s ability to self-regulate be improved? Canada’s leading expert on self-regulation, Dr. Stuart Shanker, knows it can and that, as educators, we have an important role to play in helping students’ develop this crucial ability. Distinguished Research Professor at York University and Past President of the Council for Early Child Development, Dr. Shanker leads us through an exploration of the five major domains – what they are, how they work, what they look like in the classroom, and what we can do to help students strengthen in that domain.